We're growing with more than two dozen artists signed up, including three of the best photographers in the state and one of the most renowned folk artists as well. 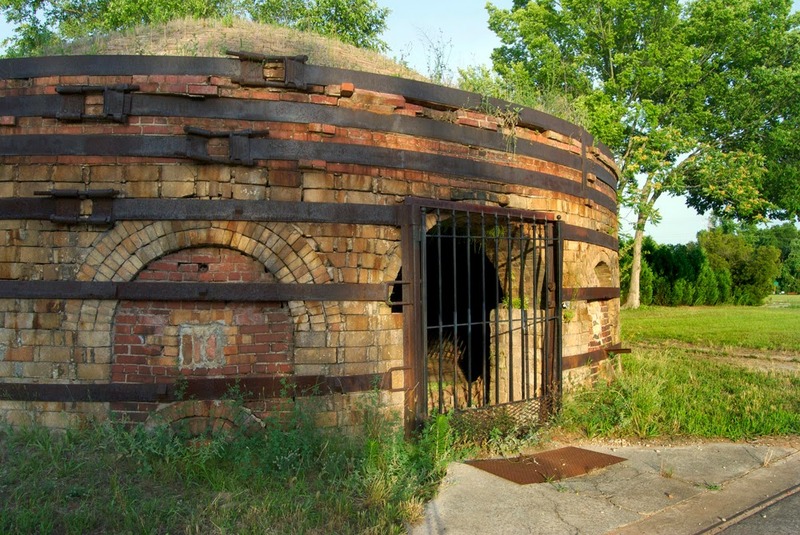 Come join us amidst the old brick kilns along the Congaree River in Cayce, South Carolina. Head to the artist tab at the top of the page to register electronically.